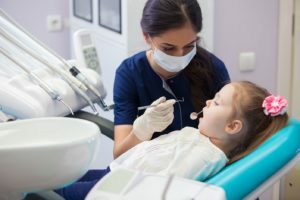 The American Dental Association recommends that everyone over the age of two has a cleaning and checkup at least twice a year with their family dentist. However, one in three Americans did not follow this advice last year, often underestimating the importance of these appointments. 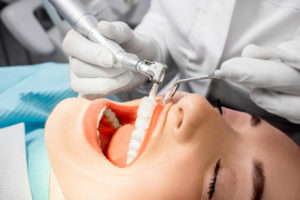 All too often, it is believed that you do not need to see a dentist in Gahanna until after a problem has developed, but this is far from true. 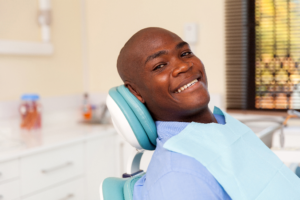 Regular dental care prevents dental issues from developing in the first place. Therefore, if you are not scheduling your appointment every six months, you are opening the door to a serious issue that will require an invasive treatment. At Anderson Family Dental, we know how hard it can be finding a dentist in Gahanna to provide your loved ones with the care they deserve. All too often, appointments can seem impersonal, making you feel as though you are just another time on the schedule. No one should feel this way when it comes to their dental care. Our team believes that everyone should be treated like family while reaching their oral health goals, which is why our primary focus is protecting your family’s health. We raise the bar to provide excellent service to our existing patients.